With our specially designed courses for TELC preparation, you will be fit for your B1 or B2 exam ! Every Friday from 2 pm to 6:15 pm, you will be prepared by an experienced native speaker for the content of the TELC exam. Our Telc exam preparation course lasts four weeks and you will have a total of 20 lessons. It ends one week before the exam date. Your teacher knows the exact exam structure and helps you to train it in our TELC exam preparation course. The structure of the exam is discussed in the course group. All tasks of the exam, from reading comprehension to the oral presentation, are intensively practiced with the book TELC Prüfungsvorbereitung. The written expression will also be trained and then thoroughly corrected by your teacher. You write most of your texts at home, so that not too much teaching time is lost. Thanks to this course, you will be calm on the day of the exam and have the advantage of knowing exactly what is expecting you. If you do not yet have the corresponding grammar skills to the level of your test, we recommend you to take one of our intensive German course. 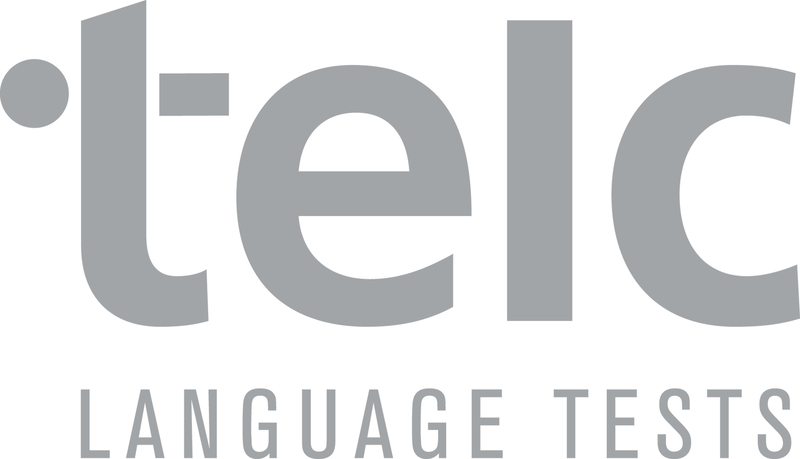 Due to time constraints, a repeat of grammatical topics can not take place in the TELC preparatory course. 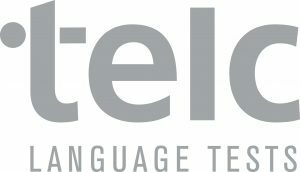 An TELC exam needs to be well prepared. Do not leave your success to chance and prepare yourself for this challenge in our TELC exam preparation course in Berlin!